Archroma’s “TRENDING NOW” booklet. 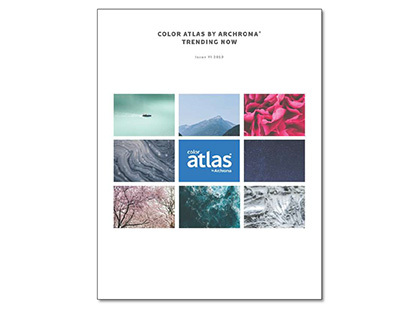 The “TRENDING NOW” booklet compiles the top 10 selling colors of Color Atlas references that are currently being selected and in-use. 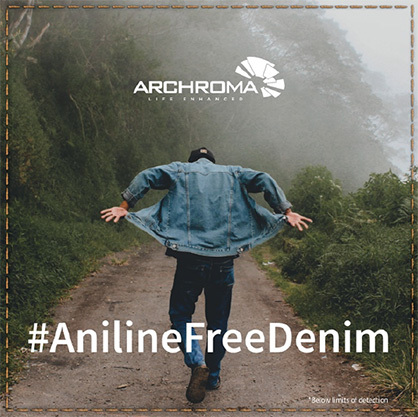 the aniline-free* Denisol Pure Indigo dyes for denim, and EarthColors®, a range of traceable dyes made from agricultural or herbal waste such as nutshells or rosemary leaves. 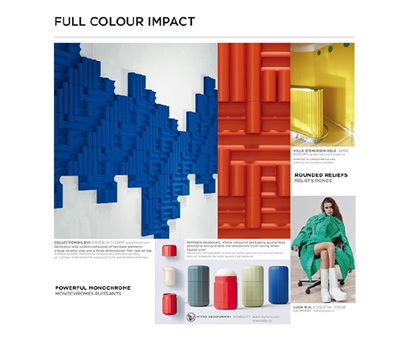 “We are amazed to see how Carlin’s forecasts and Archroma’s color solutions are in total synergy”, adds Chris Hipps, Global Director of Archroma Color Management Services.